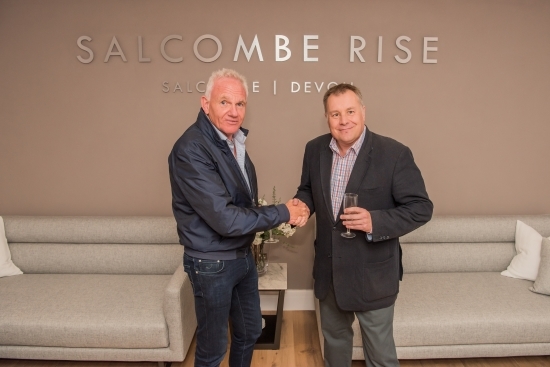 Marchand Petit are delighted to be appointed as selling agents for Versant Developments & Homes Ltd, at their eagerly awaited new scheme in Salcombe. Salcombe Rise offers a select collection of 12 coastal style homes, finished to an exacting specification in this sought-after seaside town. Work is well underway on site with an indicative completion date of Autumn 2018. The 3 and 4 bedroom houses will be very spacious and are designed to complement coastal lifestyle and living. With generous open plan living areas and terraces. Frank Mountain, who established Versant back in 2012 has 20 years of experience within the commercial and residential property development sector.